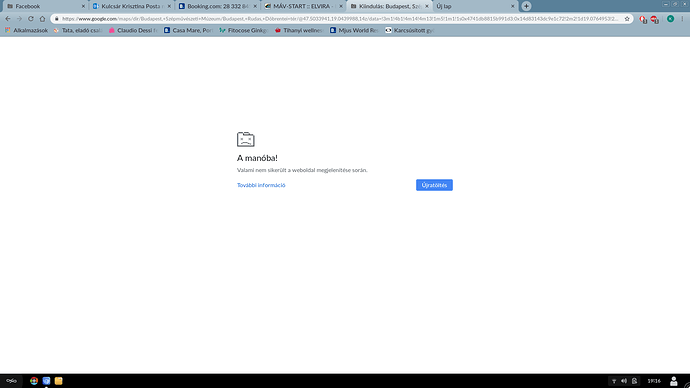 Browser keeps collapsing-still-unsolved problem for weeks! Can you clarify exactly what you see when you open Chromium? Does the window appear on screen at all? Can you use it as normal for the few seconds before it crashes? Does the window just disappear? Does this work any better? jan 15 17:29:04 endless chromium-browser.desktop: [3484:3484:0115/172904.670597:ERROR:gpu_process_transport_factory.cc(967)] Lost UI shared context. but I see the second and third lines on my system too, and Chromium seems to work fine. [9486:9486:0131/220422.065170:ERROR:gpu_process_transport_factory.cc(967)] Lost UI shared context. Hi, I opened this topic more than 1 month ago. I ran the requested command. Noone could help so far. Anyone please? Thx! If you run Chromium / Chrome in Incognito mode, does this improve the stability? This causes Chrome not to use any of the extensions - which could be one source of instability.